N.B.— The desired horse-music will reach your Imperial Highness at full gallop. From a D.G. 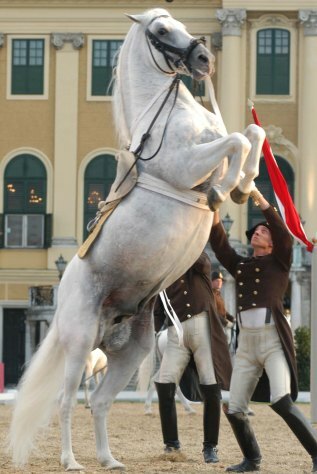 CD liner note: "In 1810 Beethoven added a second march, WoO.19, for a horse show held on the grounds of the imperial summer residence at Laxenburg, near Vienna, in August"
So forthwith are some march classics (including WoO.19) for the equestrian set. Now, these are not exactly paragons of Beethovenian sublimity or even works which B. listed with official opus numbers, but they are, yes, another interesting demonstration of his versatility in many different genres - also they are pretty fun!